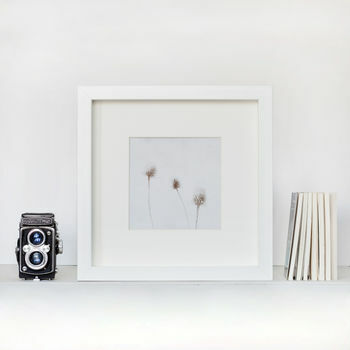 Hand printed still life print showing Thistle Pods blowing in the Summer breeze. A wonderful gift for any nature enthsiast, gardener or lover of black and white photography. 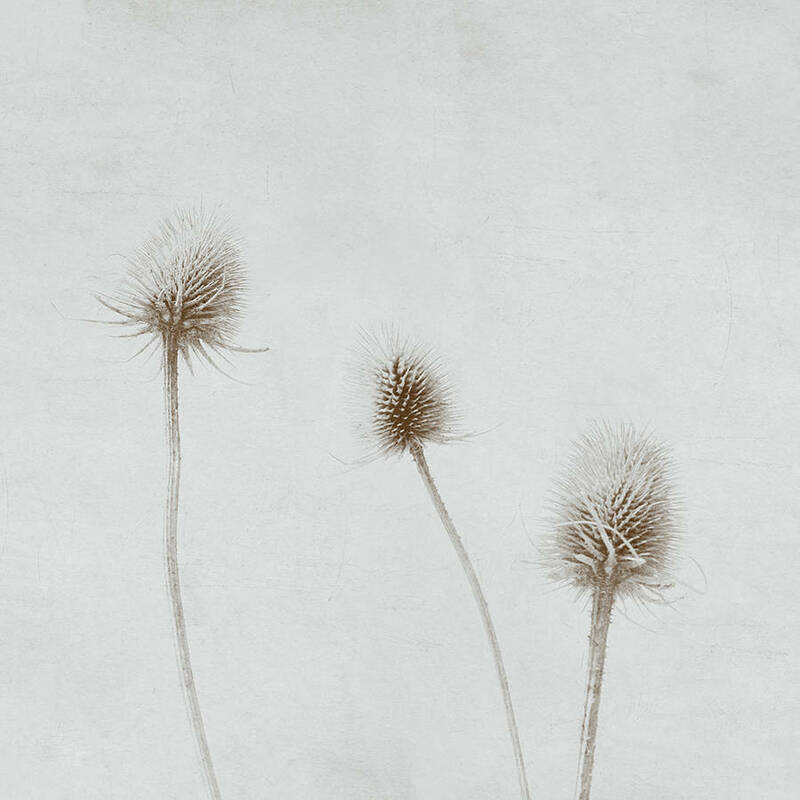 This selenium toned still life thistle print is created by using layers of textures, paint and stencils overlaid in post production. If you would like a different size, or have the print mounted under Plexiglass or on Aluminium Dibond, please don't hesitate to let me know via the ‘ask seller a question’ button. Available in small or large, as well as framed or unframed. Please select from the option menu. 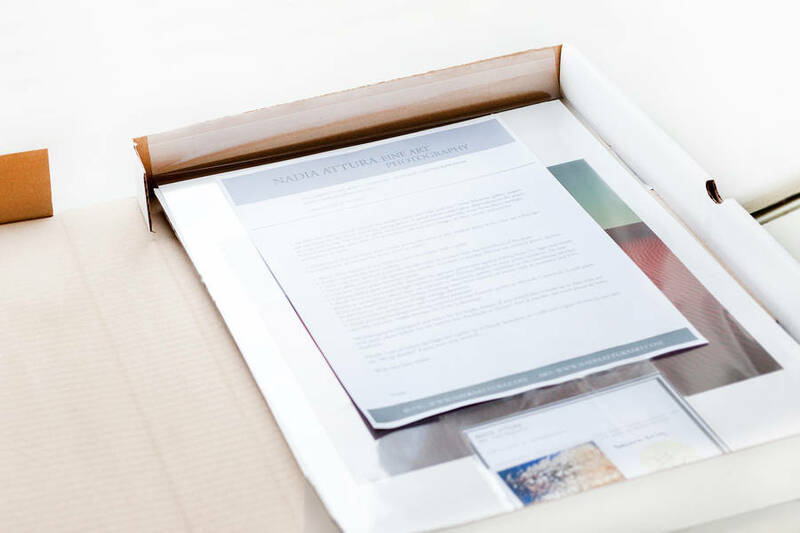 Canson Baryta museum gallery satin finish paper 310gsm. It is hand printed using archival fade resistant inks, signed and numbered and includes a certificate of authenticity.